Summer and grilling are best friends, wouldn’t you agree? What’s nicer than family or friends gathered altogether in the veranda or at the garden, preparing freshly grilled food on the spot while enjoying being outdoors? Depending on the size of your family and your available space, you may choose one of the three options from Roshuts Barbeque Grills, placing you only steps away from a high quality outdoor kitchen. 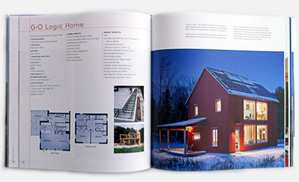 With a fixed height of 80 cm and a width of 50 cm, lengths vary from 50 to 94 to 13,70 cm. 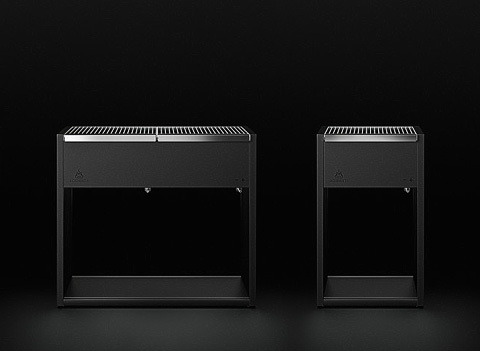 Barbeqcue Grills 100, 200 and 300 respectively are featuring a powder coated body in Anthracite color, with very simple, clean and strict lines speaking of style and elegance. 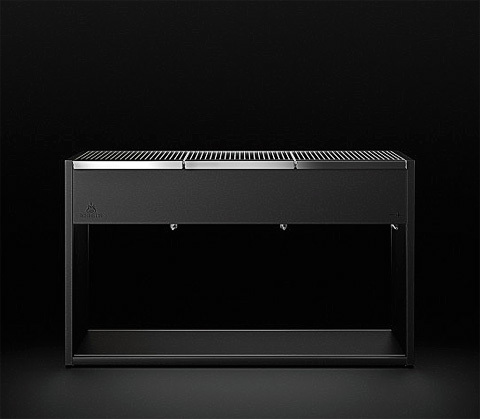 They are all equipped with an adjustable airflow system for heat regulation, removable stainless steel charcoal holders with ash catchers and stainless cooking grates, which depending on the size version, they are from one to three in the sum. 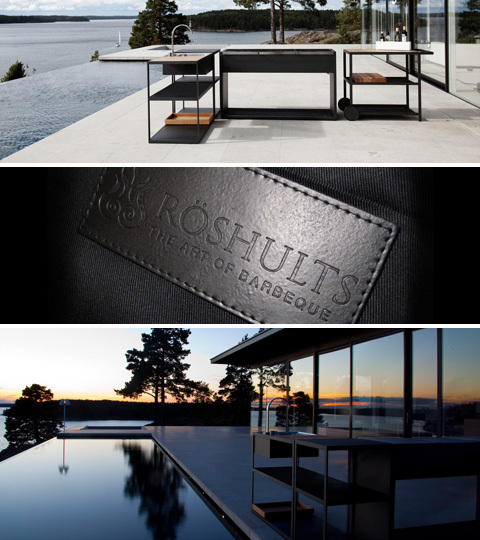 Designed by Broberg & Ridderstrale, all Roshults Barbeque Grills come assembled and with a five year anti-corrosion program, a very practical and useful addition to guarantee many successful grilling sessions.